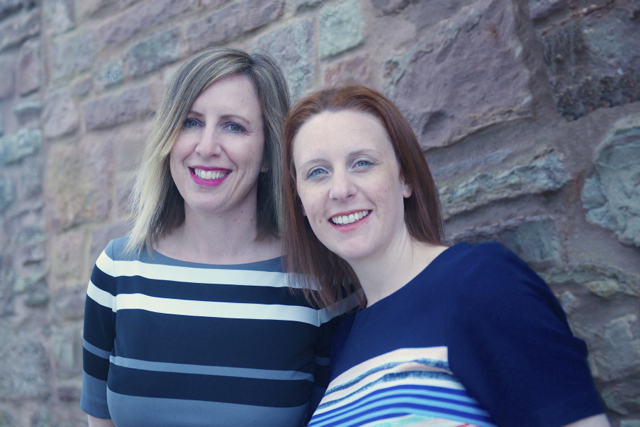 Having worked for software houses and website design and marketing companies over the last decade we decided to form The Digital Grapevine, a company that reflects our values and goals. Our goal is to provide an honest, affordable and effective website design and digital marketing service. Don’t just take our word for it, we are more than happy to provide references and testimonials from our happy customers. Although we are based in Thornbury, near Bristol, we have customers all over the UK, including Birmingham and London, and we are happy to travel to you. A specialist in requirements analysis and website development. Laura started her IT career as a programmer before moving into Business Analysis. She has over 15 years experience in the IT arena and is both technical and business minded. She formed Laura Hunter Design in 2009 and has specialised in web development and promotion ever since. In 2016 she co-founded The Digital Grapevine. When not working she is a spinning fanatic and a frequent holiday maker! 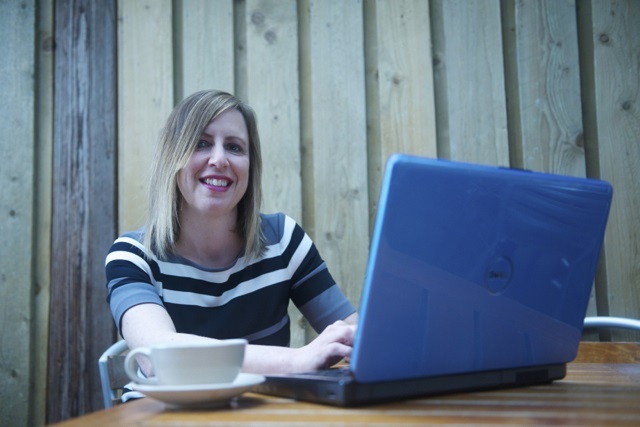 Claire is a copywriter specialising in optimised website content and content marketing. She loves writing and researching blog posts and newsletters and spreading the word on social media. She started her copywriting career in the communications department of a large financial company. After becoming a Mum she rated web pages for search engines. Her specialism is creating content that is optimised for search, co-founding The Digital Grapevine in 2016 alongside Laura. When not working she is an avid reader and shopper! Read more about the great team we have supporting us. Vips is a technical specialist with a large amount of experience with large multinational companies. She is focused on getting the job done. 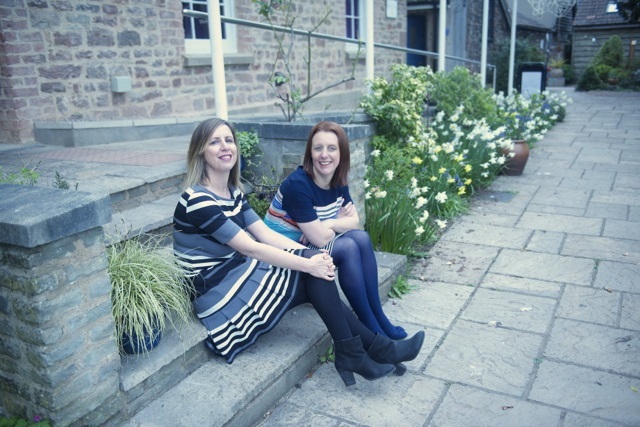 Anna is a talented photographer who can take gorgeous images to make your website and communications really shine. We enjoyed working with her for the headshots for this website. 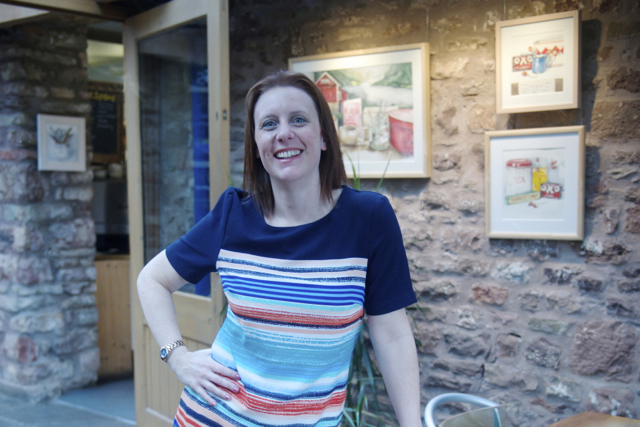 Emma specialises in company branding, document design and layout and marketing materials. After graduating from Edinburgh College of Art in 1997 she established a small company making bespoke porcelain tableware and teaching on the Design degree course at Dundee University. Since those early days she now focusses on Mac based design work, assisting businesses and organisations with creative input into their graphic identity. She has worked with Laura as an Associate Designer for Laura Hunter Design since 2009 and now supports us at The Digital Grapevine.